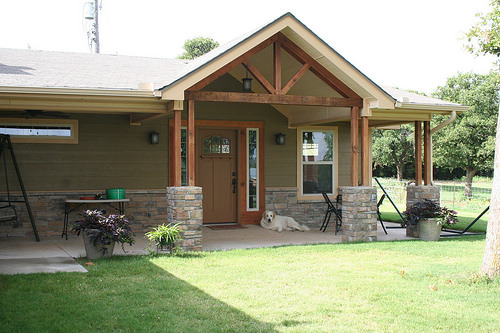 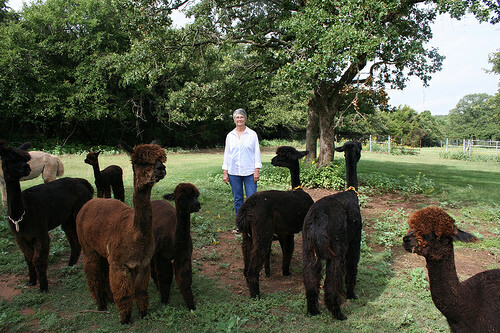 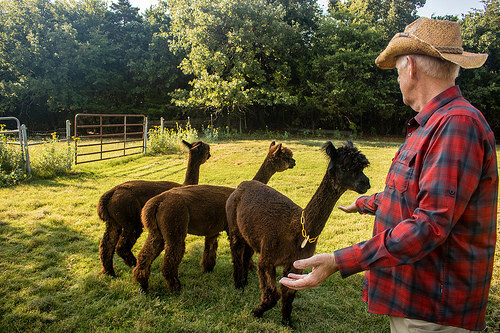 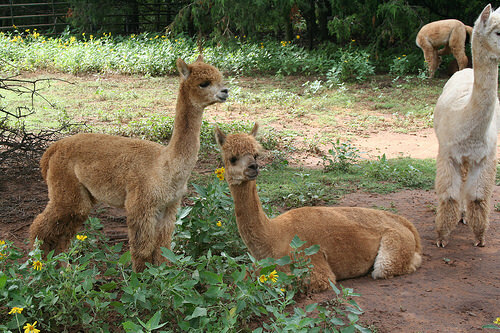 Just Right Alpacas is located in the beautiful wooded rolling hills just east of Edmond, providing the ultimate alpaca experience with more than 30 alpacas. 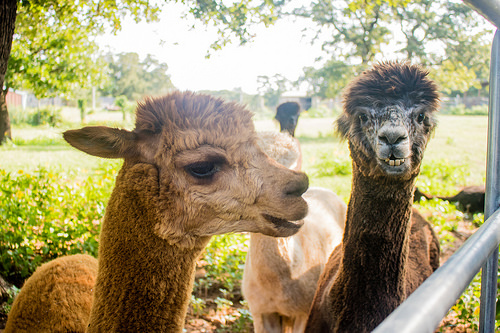 Feed and touch these gentle animals and learn the many ways to utilize their luxurious fleece. 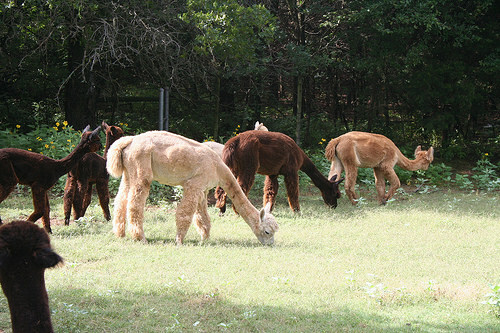 Picnic on the porch and watch the animals graze. 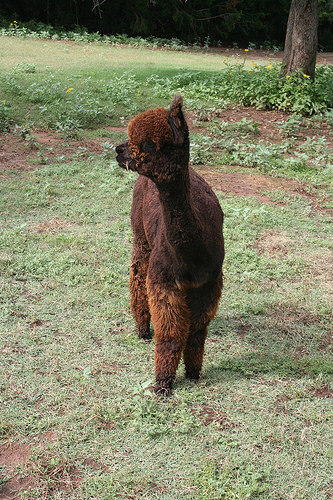 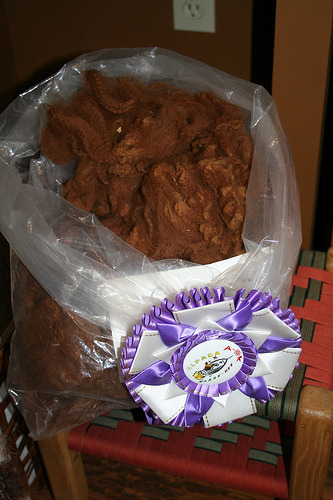 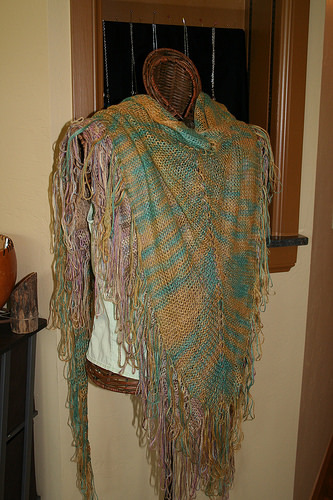 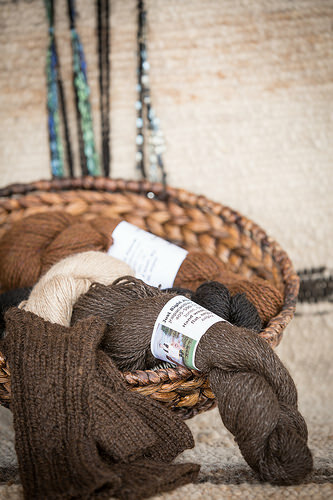 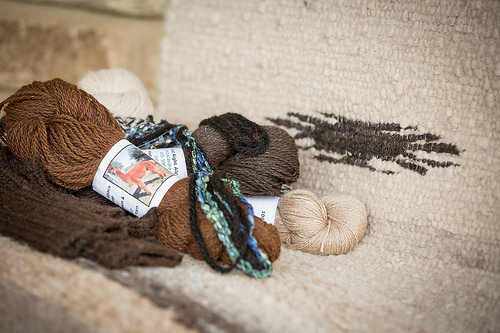 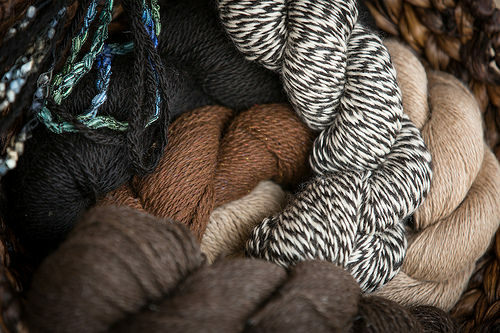 We provide individual or group tours with alpacas, knitting studio and store. 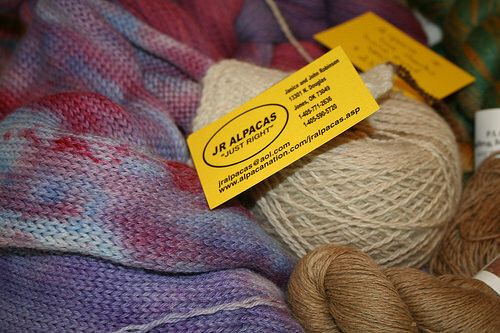 Just let us know your interest and we will share. 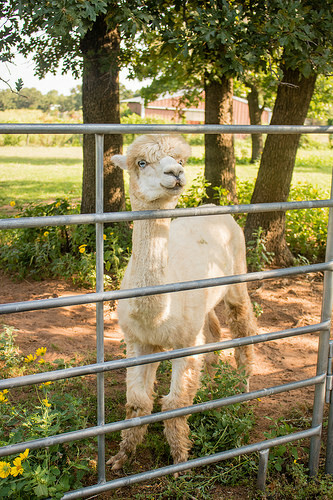 Call to schedule a visit.